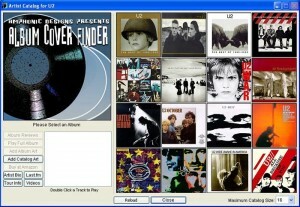 Here you can download Album Cover Finder with version 7.1.0.3.38. This software was developed by Amphonic Designs. 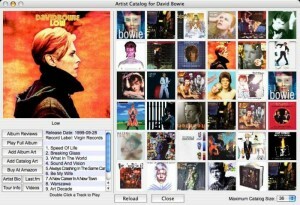 Distribute by license Demo and price USD 14.99. 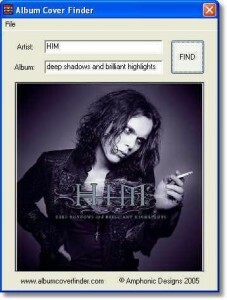 You can download this software from www.amphonicdesigns.com domain.